Basic plot from Amazon: Fourteen-year-old Joan Skraggs, just like the heroines in her beloved novels, yearns for real life and true love. But what hope is there for adventure, beauty, or art on a hardscrabble farm in Pennsylvania where the work never ends? Over the summer of 1911, Joan pours her heart out into her diary as she seeks a new, better life for herself—because maybe, just maybe, a hired girl cleaning and cooking for six dollars a week can become what a farm girl could only dream of—a woman with a future. 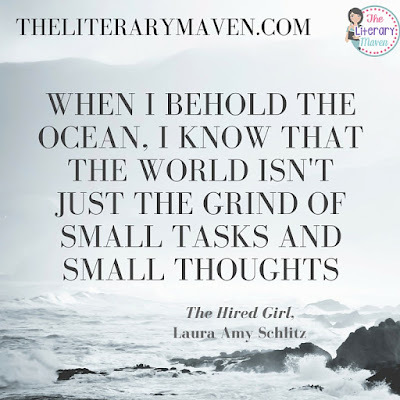 Newbery Medalist Laura Amy Schlitz relates Joan’s journey from the muck of the chicken coop to the comforts of a society household in Baltimore (Electricity! Carpet sweepers! Sending out the laundry! ), taking readers on an exploration of feminism and housework; religion and literature; love and loyalty; cats, hats, and bunions. 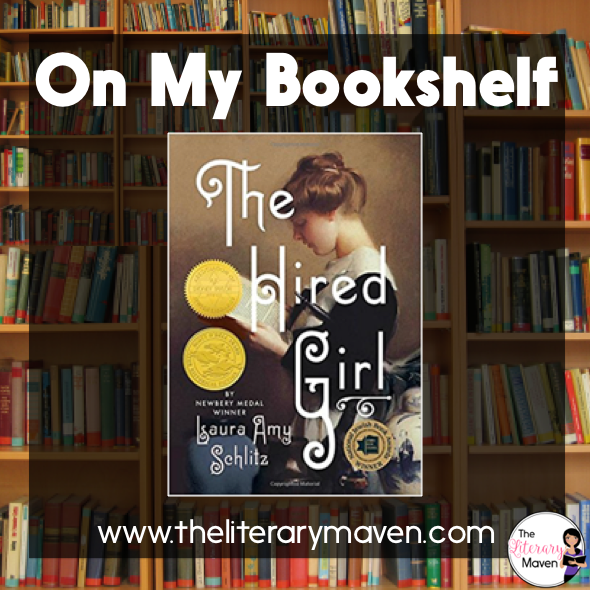 Why I liked it: The Hired Girl 's central character, Joan is one you are constantly rooting for, that is when you are not shaking your head at her. At the age of 14, things look bleak for Joan. She can no longer attend school, as her mother is dead and she must keep house for her father and brothers. When she tries to take a stand for her rights as the woman of the house, her father punishes her by burning her books, taking away her only respite from her hard life. But Joan is headstrong and determined not to be ruled by her father, so she decides that she will leave home using the little money her mother left for her. I found myself comparing my own life at the age of fourteen to Joan's and being very thankful that I was not born in the early 1900s. Joan takes the train from her Pennsylvania farm, stopping briefly in Philadelphia (I love any mention of my home city! ), and ends her travels in Baltimore where she hopes to find work. But amazingly, and this is where the head shaking begins, that is the extent of Joan's plans. She would have spent her first night in Baltimore sleeping in a park if not for the kindness of a stranger, Solly Rosenbach, whose family gives her a place to stay and employs her as the help to their aging housekeeper. because she is so tall, Joan lies about her age to the Rosenbachs, which once they discover the truth, explains much of her "misbehavior" and childish impulses. Joan is eager to please and often meddles in the family's affairs, ending up in over her head. Each chapter, formatted as a diary entry, is a roller coaster of emotions which leaves you wondering what Joan will get into next. Classroom application: While all of the characters are fictional, the details of the setting and time period are not. 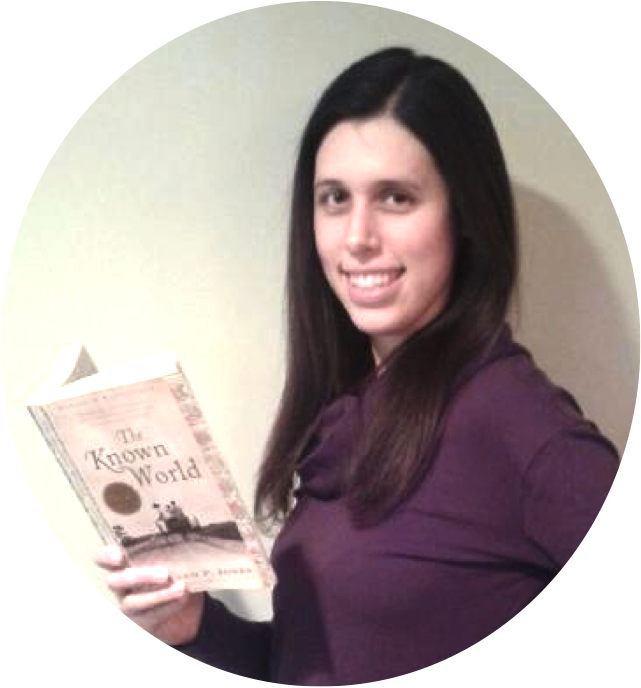 During or after reading the novel, students could research what life was like in 1911 in their city or town. 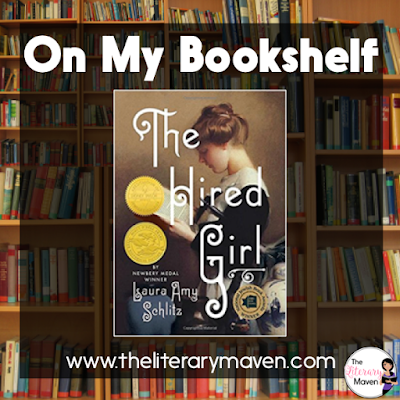 Using The Hired Girl as a mentor text, students could then create characters and write diary entries from their perspectives based on their research. Students could also research how children's and women's rights have changed over time. 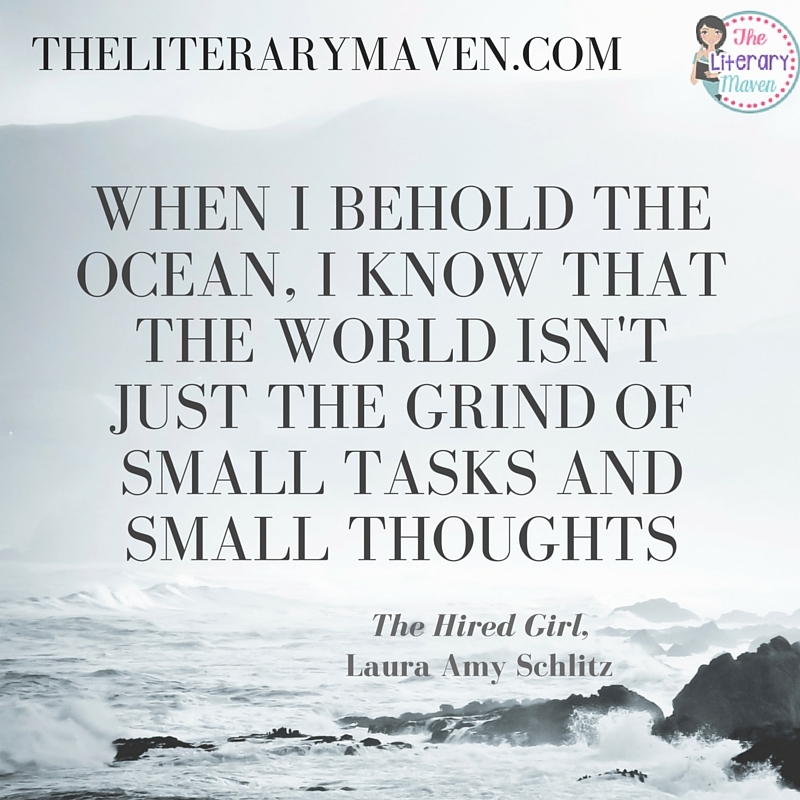 If you are interested in purchasing a copy of The Hired Girl for yourself, you can find it on Amazon here.